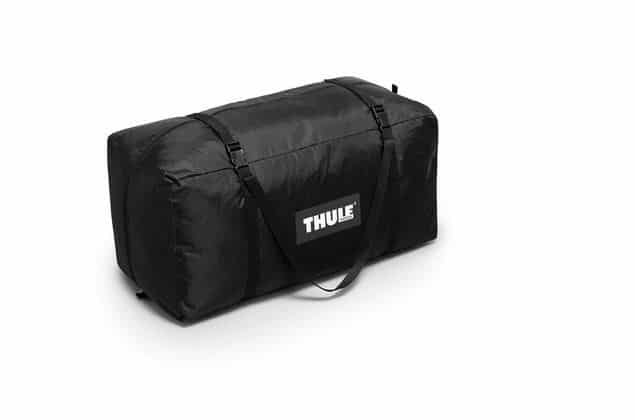 Thule QuickFit fast and easy set-up. 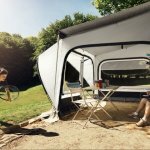 The complete tent is in one piece and doesn’t need profiles. 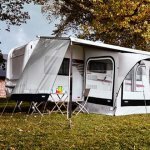 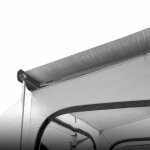 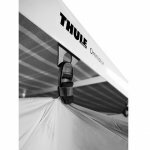 It easily slides into the caravan rail or the additional rail below the awning cassette, and is easily fixed to the front rail of the awning. 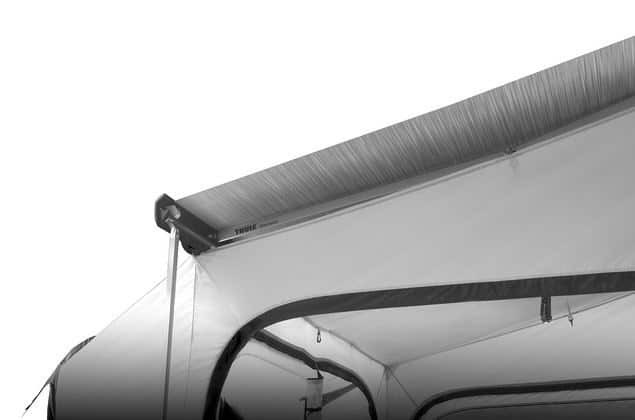 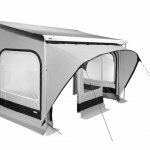 The integrated front canopy gives a contemporary look to the tent and provides additional shade. 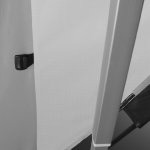 It has a real modern look with the combination of black, grey and white. 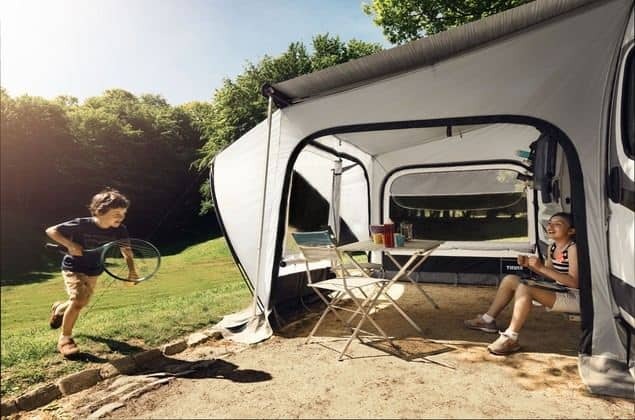 Suspending the tent under the awning creates a double ceiling. 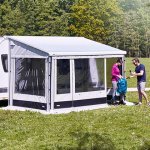 It creates a better ventilation and insulation. 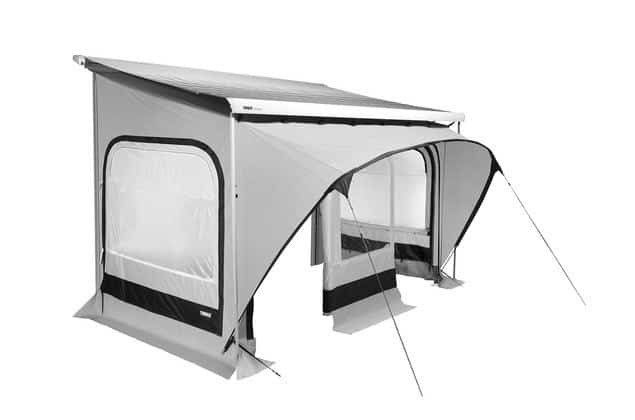 The tent has two permanent ventilation openings in order to reduce condensation. 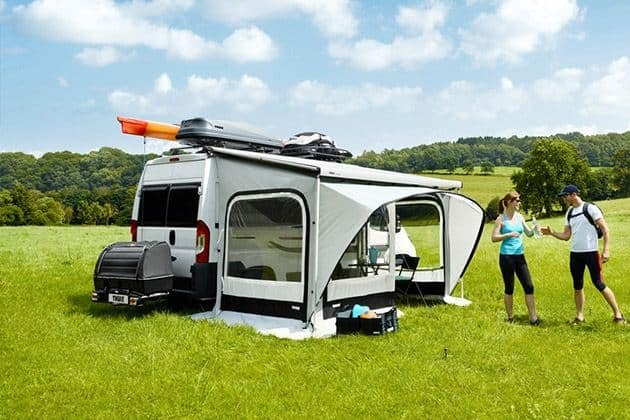 The front has integrated doors on the left and right hand side. 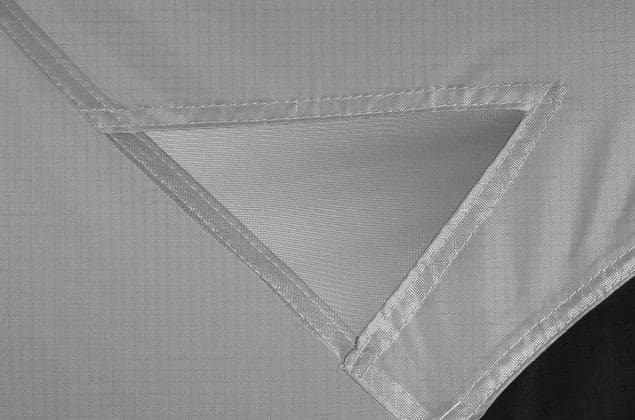 High innovative textile. 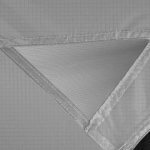 It is made out of Ripstop fabric: a light woven and tear-resistant material. 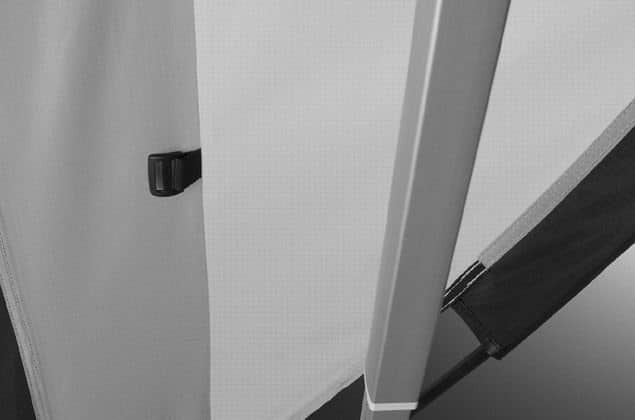 Light & robust structure. 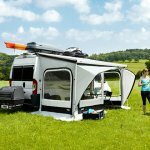 It fits in a small bag for a compact storage. 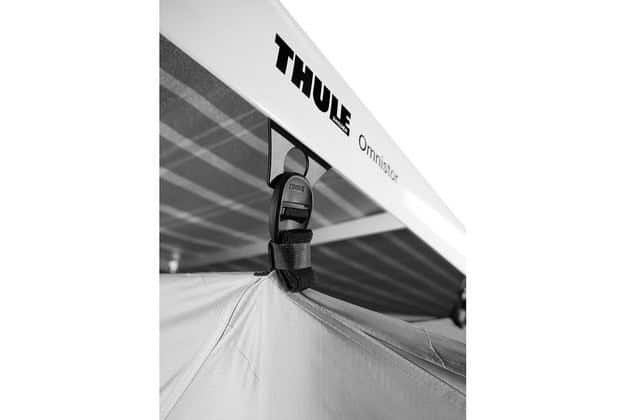 The Thule QuickFit is available for Thule Omnistor 1200, 4900, 5002, 5003, 5200, 5500, 6002, 6200, 6900, 8000, 9200. 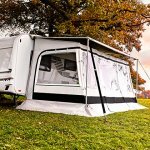 Fiamma adaptation kit also available.